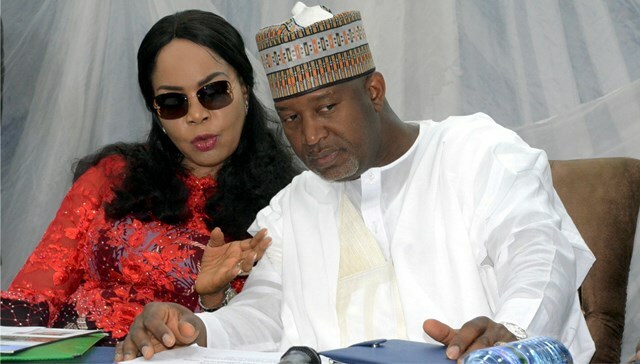 Chairman, Senate Committee on Aviation, Nkiru Oyejiocha, with the Minister of State for Aviation, Senator Hadi Sirika, at the 5th Aviation Stakeholders Forum in Abuja, recently. Stakeholders at the Port Harcourt International Airport, Omagwa, have called on the Federal Government and the Federal Airports Authority of Nigeria (FAAN) to tackle the issue of touting at the airport in this new year. 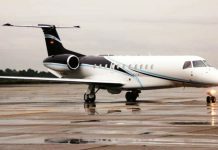 The airport users who spoke to our aviation correspondent in separate interviews, noted that the issue of touting at the airports, rather than decrease, was on the increase, especially at the Port Harcourt Airport. A regular passenger at the airport, Osita Mba, said the influx of people who do not have legitimate work to do at the airport, but with the aim to make a living amounts to touting, saying this must be discouraged because of the security implications. He said that airports all over the world is an international community, but that what is playing out now with at the nation’s airports, especially with rate at which people troop in to hustle for money without proper checks portrays the nation in bad light. 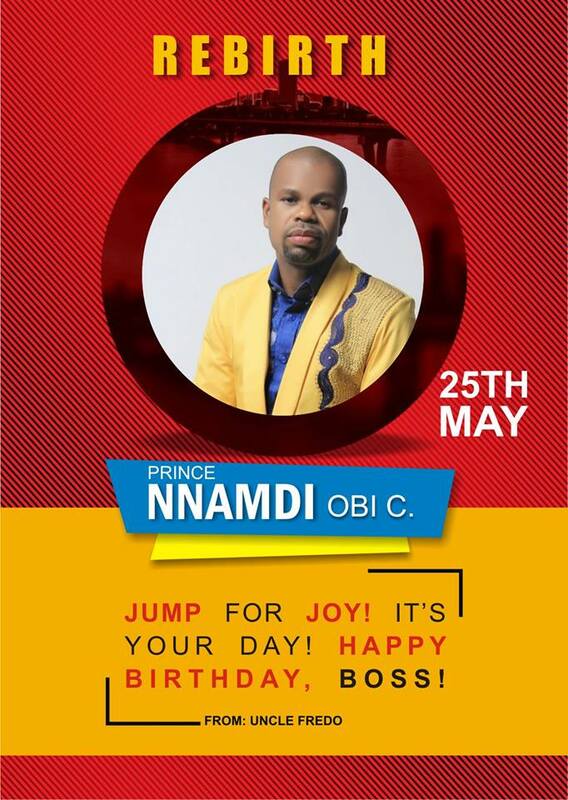 For Victor Ekpo, one of the airline managers. Some practical measures need to be taken to address touting at the nation’s airports..
“A mobile court for the airports would be necessary, where defaulters of airport rules would be tried and sanctioned immediately. The CCTV cameras should be deployed adequately at every point, this is also a security issue”, he said. 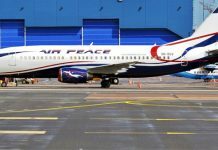 Meanwhile, an Independent Air Ticketer, Mr Francis Chioma, has blamed the high rate of touting at airports on the economic hardship in the country, pointing out that many people have lost their Jobs, while many staff of FAAN also engage in other activities to make extra money outside their salary. Chioma also noted that Nigeria is a fertile ground for economic growth and investment, adding that all aviation workers need to work hard to create the right impression at all airports across the country.